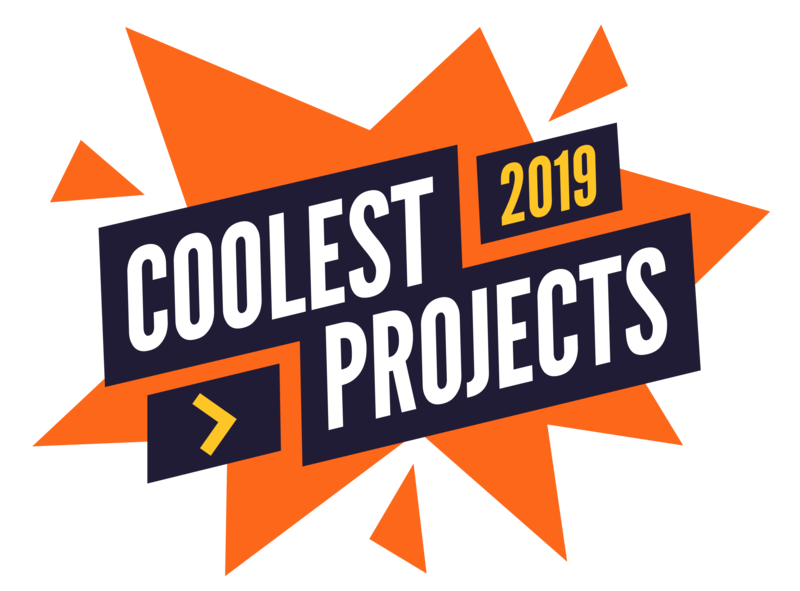 Who can register a project at Coolest Projects? What types of projects can be registered? What are the project categories for Coolest Projects? Can I enter more than one Coolest Projects event? When does project registration open for the UK, USA and International events? Do I have to be at a Coolest Projects event in-person to enter? Can a single project be submitted on behalf of a team? What information do I need to provide to register a project? Can I update my project details after I’ve registered? What happens if the project is not complete by the day of the event? These posters can help young people design and build their project. It shows young people the 5 steps to build a project. It can be printed and stuck on a wall to help motivate and guide young people developing their project idea. The poster is available below in both A3 and A4 sizes.